Our fan Monday star today is the lovely Genevieve from Sew Chill, aka #sewchillcutie, she has been wearing our Microfiber Footless Tights since she was a little baby. 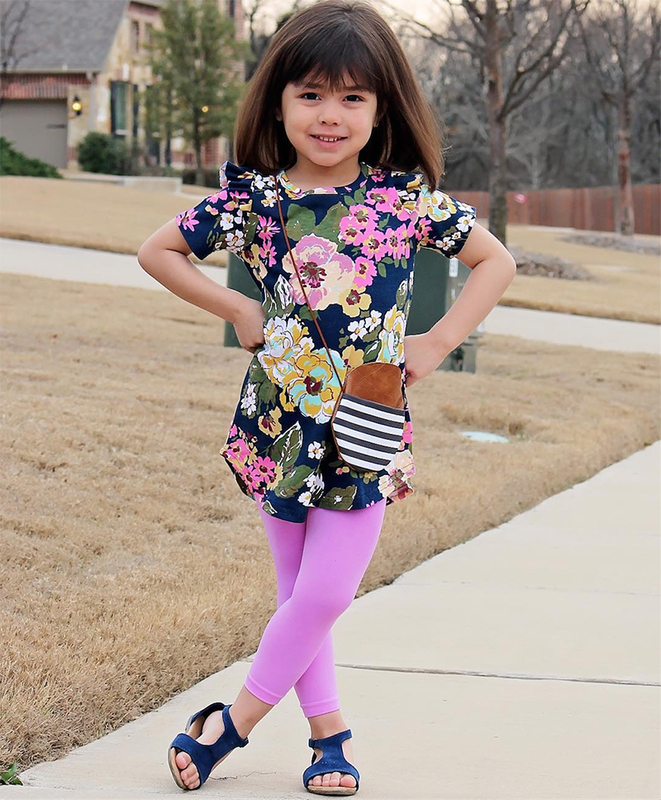 April, her mom designs and create colorful and comfortable clothes that match perfectly with any of our colorful tights. 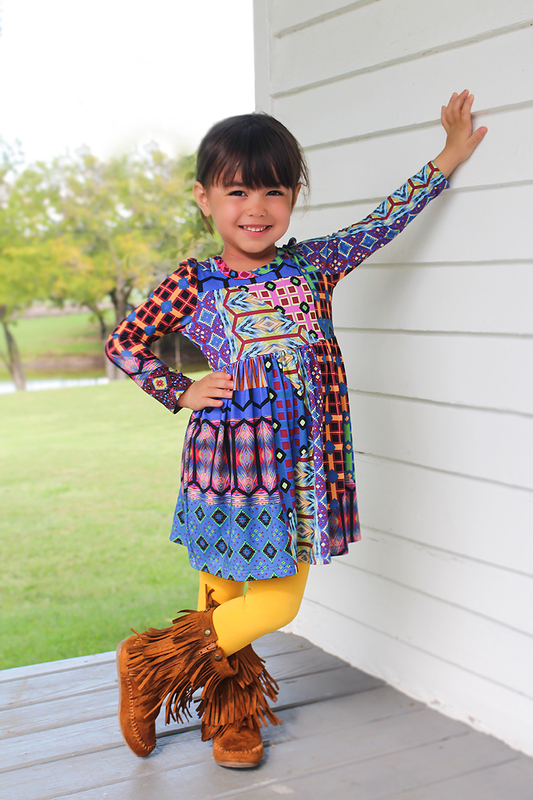 We love to see her growing in We Love Colors full of joy! 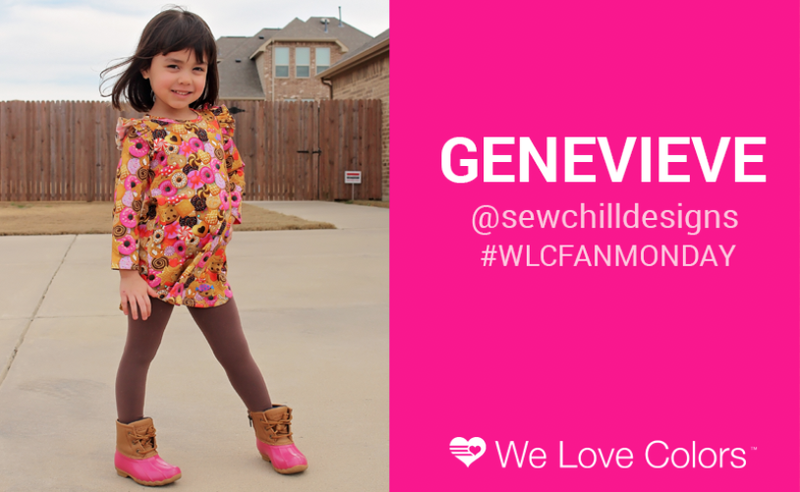 Recently she tried our Kids Fishnet Pantyhose and it seems like Genevieve has a new favorite item to wear with her tunics this spring.